3-0 and away we go! https://i1.wp.com/www.movethelines.net/wp-content/uploads/2016/07/movethelineslogo.png?fit=1200%2C682 682 1200 admin http://www.movethelines.net/wp-content/uploads/2016/07/original-logos-2016-Jul-4232-5798d94022979-300x108.png admin2016-07-27 18:57:202016-07-27 21:53:223-0 and away we go! 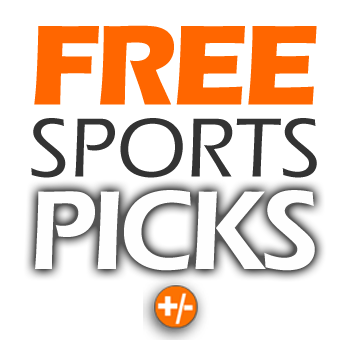 EXCLUSIVE SPORTS PICK SELECTION ENDING SOON! SIGN-UP MUST BE BEFORE 7:00PM EST TO GET THIS DEAL! CLICK HERE TO GET YOUR PRIVATE PLAY SELECTION SIGN UP NOW! Signing up is quick and easy! You also have the option to sign up for a FREE pick if you want to test out our service. Movethelines.net has been providing industry proven sources and sports picks since 2007. We use top level anonymous sources that have been doing this professionally for years! Offering flexible subscription plans for all kinds of players, we base our prices on what YOU can afford. You can choose subscribers can choose to receive picks via email, or text. We process all payments via PayPal’s secured servers, all completed through our site! No third parties. Your privacy is important to us! We strive on customer safety. If you have any questions or concerns, feel free to contact us using the provided contact form below. GET FREE PICKS NOW! SUBSCRIBE! Daily EXPERT Picks. Start crushing your bookie!